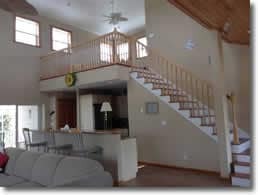 Visit one of our Vacation Rental Homes any time of the year. This home has it all: Direct Five Minute Access, Heated and Screened Pool, Quiet Neighborhood, Restaurants and Pubs within minutes by car or boat. Bring your boat and run over to Sanibel, Captiva, Cayo Costa, Boca Grand, etc. Relaxing Place To Spend Your Vacation…. 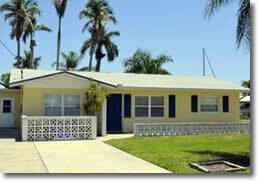 Lovely 2 bedroom 2 bath home in Charlotte Shores on Pine Island on Florida’s Gulf Coast. 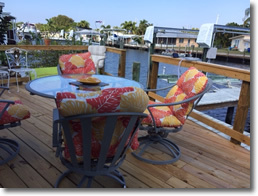 This well-kept, very clean waterfront canal access home offers access to the Matlacha Pass, Pine Island Sound and Charlotte Harbor. This beautiful townhouse sits in St James Place. A small enclave of luxury homes overlooking the most scenic views of The Pine Island Sound, Sanibel Island and the Out-Islands. 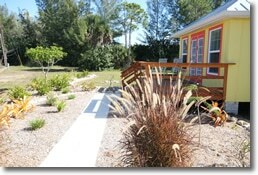 This quaint Matlacha studio offers full kitchen and a bedroom with a king bed. Full bath with in-suite laundry. 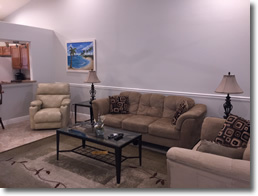 Beautiful Florida Room with full screen TV and a beautiful outside patio garden area. This beautiful Townhouse features 2 Bedrooms and 2 Baths. Relaxing Location across from the boat ramp. Clean and well appointed. A recently built luxury home in a quiet area. Relax in the waterfront pool. 3 BR / 2.5 BATH 1600 Sq ft. 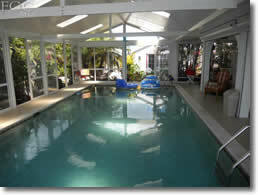 SCREENED POOL home located in the quaint Fishing Village of Matlacha. Accommodates four to six people comfortably. Boating and Fishing access within sight of the big water. Escape to historic St. James City to enjoy this beautiful 3 bedroom canal home with a gorgeous screened patio lanai with heated pool. The Mango House has the perfect canal location with less than a 5-minute walk to the colorful restaurants, bars, galleries and shops of Matlacha. Sleeps 4-6. Quiet area of Matlacha. Within Porpoise Point Fishing Resort, this town-home has approximately 2,000 s/f of air-conditioned living space, three bedrooms, three and a half baths and three balconies overlooking the spectacular views of Matlacha Pass. Beautifully Furnished. 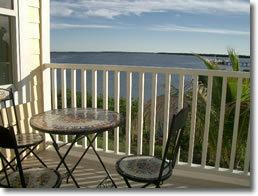 Enjoy Old Florida Island Life While You Sit and Watch The Boats Go By. Just minutes out to San Carlos Bay by boat on the Paradise Canal. Boating, Fishing and visiting the local pubs are always popular fare in this Old Florida Island Town.This lovely pool home has 2 bedrooms and a sleeping loft and 3 bathrooms. 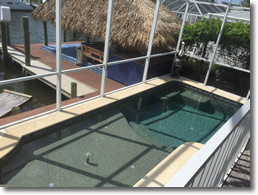 Manatees and Dolphins at Your Back Door. World Class Fishing. Canal Home. Three bedrooms with 2 baths. 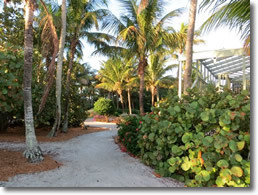 You can enjoy a bike ride on our island-long bike path or a long relaxing walk on the nature trail close by. Be sure and bring your camera! Recently renovated on a deep canal with a boat lift. Just minutes to the big water. Florida room. Wonderful Back Deck on the canal. Carport. Furnished and decorated in a “Key West” style. Large living room area. Cozy and comfortable. This town-home has approximately 2,000 s/f of air-conditioned living space, three bedrooms, three and a half baths and three balconies overlooking the spectacular views of Matlacha Pass. Use of dock. Beautifully Furnished. 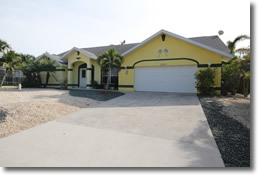 This modern 3 bedroom/2 bath pool home is in Pine Island’s Alden Pines Golf Course. 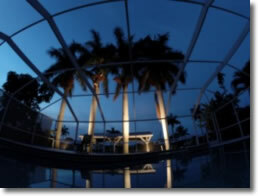 You can enjoy the extra privacy around the screened and heated pool that features a water fall. Great neighborhood. 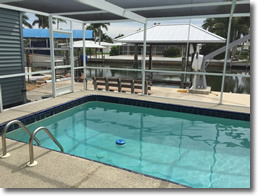 Escape to St. James City on historic Pine Island to enjoy this beautifully renovated 3 bedroom 2 bath canal home with a gorgeous pool and heated spa. Granite/stainless kitchen. Located in Bayview Acres area of St James City. Minutes to big water. 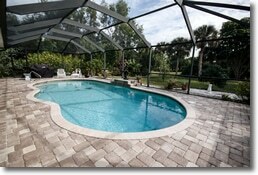 Spacious 3/2 Pool Home in Manatee Bay. Direct Gulf Access Home with all of the space and luxuries you may need. 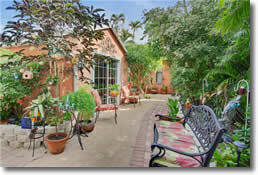 This 1860 s/f home is comfortable and ideally located with large screened pool/lanai area. Park your boat at the seawall. 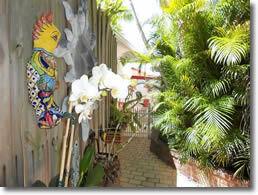 Tastefully updated 2 bedroom 2.5 bath Bokeelia townhouse condo. Relaxed but upscale. Community pools and tennis courts. Pristine grounds and gardens. 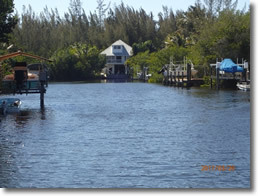 Peaceful Hideaway in Paradise-Minutes by Boat to World Class Fishing. This 3 bedroom, 2 bath 1080 s/f manufactured home is comfortable, affordable and ideally located, with screened in lanai, full dock and optional boat lift. 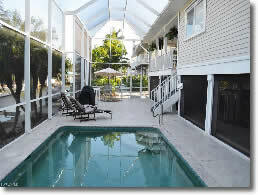 St James City Vacation Rental Homes in this price range are hard to find. Couples Getaway. This 1 bedroom cottage one bath offers all of the modern comforts. Hidden among the palm and mango groves. 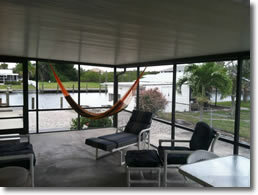 This recently restored Old Florida Cracker House is located on a ten acre tropical island property. 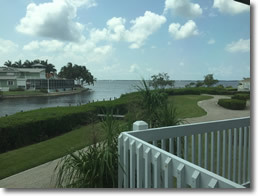 Close to marinas, boat ramps and restaurants. 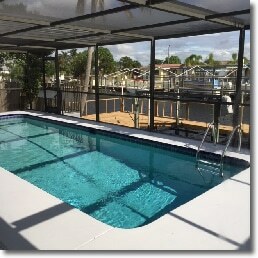 This well kept modern manufactured home has 2 bedrooms, 2 baths, heated pool, screened lanai and a dock to keep your boat. Open floor plan. A stunning ride out to the open water takes just about 10 minutes at idle speed. Relax in your private indoor heated pool and lounge area. Walk out to the dock and sunbathe with a drink or take in some world-class fishing in your boat. This One Bedroom Home is for couples only. Two bedrooms / 1 Bath / Sleeps 4/ Full Kitchen / Living Room. Large Patio/ Flat screen TV’s, WIFI, Washer/Dryer. 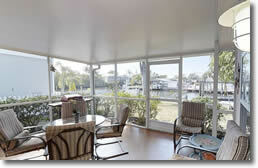 On-property access to waterfront and boat dockage. Also available: One bedroom one bath efficiency on the same property. If it’s fishing and boating you want, then this home could be perfect. You are within sight of the Pine Island Sound. 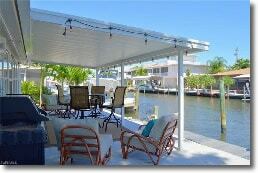 This beautiful San Carlos Drive Waterfront four bedroom home has recently been renovated. Comfortably sleeps 4-6 people. 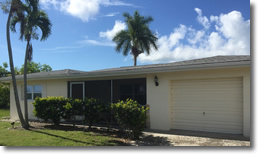 Your Source For Pine Island Florida Vacation Rental Homes.